 As a volunteer-driven, non-profit organization the Tournament of Roses® Association brings people together to create premier events and entertainment celebrating the New Year. 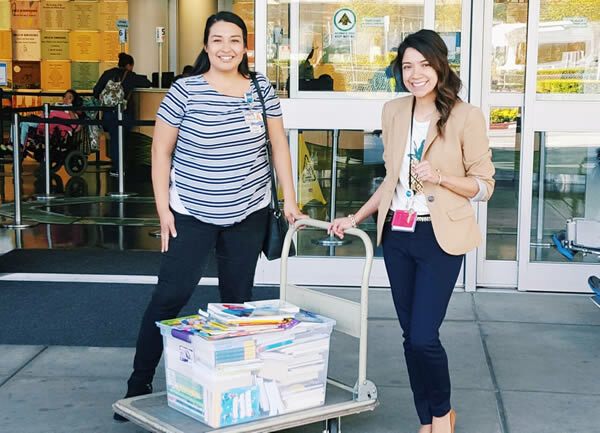 The Tournament of Roses enriches the lives of the many people and organizations it touches by providing satisfying, meaningful, and rewarding experiences. 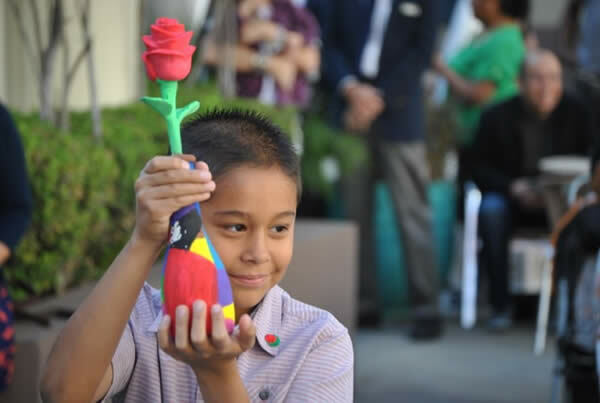 Volunteerism and Investing in Our Community are among the Pasadena Tournament of Roses’ cornerstones.  The Rose Parade® and Rose Bowl Game®, two world-class events enjoyed by millions around the world, are the result of our spirit of giving put into action. 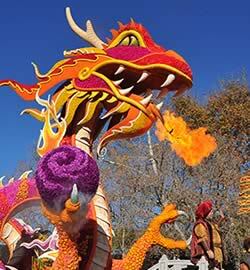 Utilizing the highly visible platform of America’s New Year Celebration®, the Association shares the hope and joy of each new year by investing and engaging in communities at the local, regional and national level.  The Tournament of Roses is a vital community organization, focused on impacting people through charitable giving, volunteerism, and community involvement. 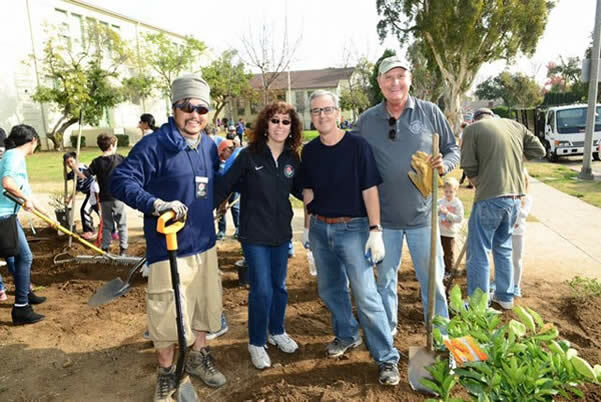 The Association’s Community Relations Department and the Tournament of Roses Foundation work together to strengthen and direct the Associations’ include developing and implementing programs around enhancing educational opportunities, investing in our community, strengthening community business partnerships, and through which the Association positively impacts thousands of people annually.